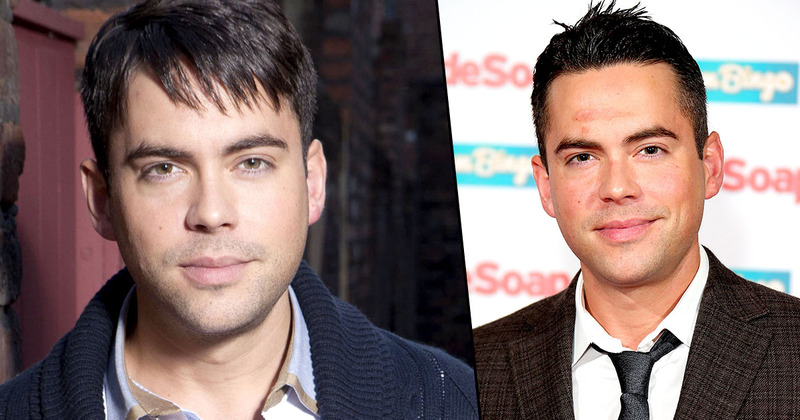 Coronation Street actor, Bruno Langley, has left the show amid claims he sexually assaulted a woman in a nightclub. It was confirmed that Bruno, who has played the character of Todd Grimshaw since 2001, would not be returning to the show after ITV bosses released a statement on the matter. According to the Mirror, Bruno’s contract officially came to an end on Thursday. Apparently, Bruno is being investigated by Greater Manchester Police for an alleged sexual assault at the Band on the Wall nightclub in Manchester. The incident is believed to have occurred at around 1am on Sunday October 1. 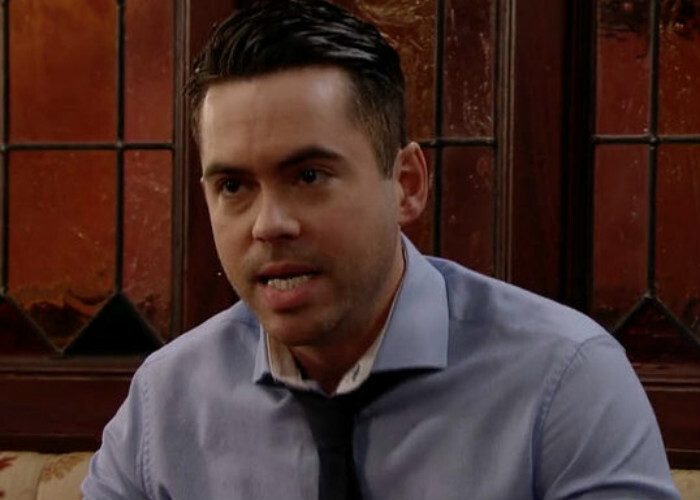 An official spokesperson for the ITV show said: ‘Bruno Langley is no longer contracted to Coronation Street‘. Sadly, I will no longer be working on Coronation Street. Acting on the show has been the fulfilment of a personal dream. Playing the role of Todd Grimshaw since I was 17 years old has been a huge part of my life, and an absolute honour. I would like to thank all of my friends who work on the show for their love, friendship and support during this extremely difficult period. I will make a further statement in due course, and when I am able to do so. In the past Bruno has claimed he has problems getting into relationships with women, as most see him as the character of Todd – Corrie’s first openly gay character. It is believed that a body double for Todd will appear in the show as he leaves the street for good with his adopted daughter.